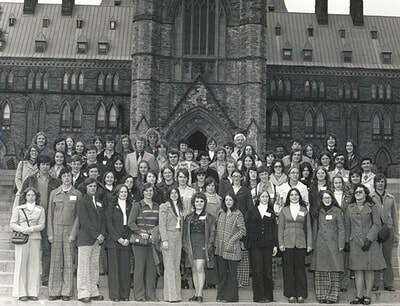 4-H is one of Canada's largest youth organizations. Our concept of Learn To Do by Doing has expanded from our rural roots to include more than 50 project options available today. 4-H Saskatchewan provides members and leaders with learning experiences tailored to the needs and interests of each individual. All members develop leadership skills primarily through the completion of projects. For almost 100 years, we have given young people with a dream or interest (anything from photography to community gardens) the opportunity to sit down with someone who can show them how to do it. It is a time-tested learning process we call "learn to do by doing." 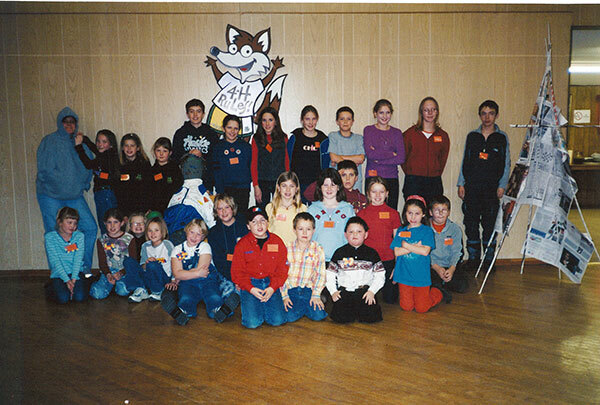 Hanging out with friends and participating in fun activities is what 4-H is all about. Build life long friendships with people from all over the province, and develop valuable life skills while you’re at it. The program incorporates meetings, project groups, individual project work and special activities so you can have fun while working and learning together. Expand your skills through 4-H, and imagine where they may take you. 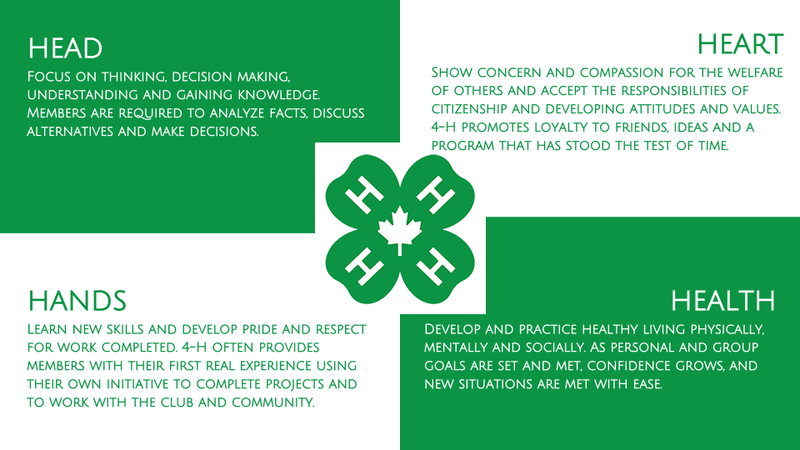 4-H involves members and leaders sharing, learning, growing and becoming the best they can be. Through real-life situations, 4-H helps youth develop life skills such as: communication, citizenship, decision-making, leadership, interpersonal relations and community and global awareness. 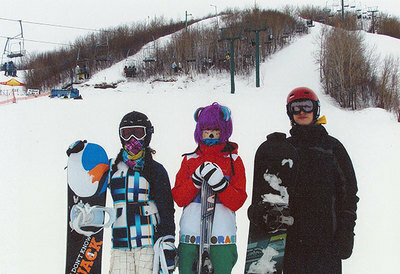 Youth learn these practical skills through many different projects and programming activities. When everyone in today’s world is busy and over extended, it just makes good sense to belong to an organization that involves the entire family. Skills learned through 4-H help youth become better members of their families, communities and our country. 4-H is Canada’s largest out-of-school education program. The 4-H classroom takes place around your kitchen table, outdoors or within your community and is a world of hands-on projects and demonstrations, leadership development and personal economics. 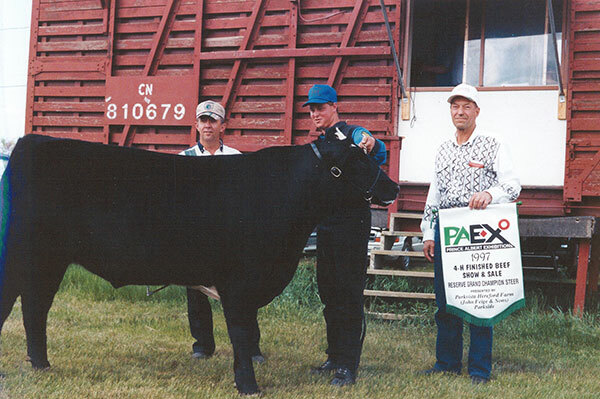 4-H teaches pride in workmanship and accomplishments, personal interaction with peers and respect for the environment.With more than 200 clubs already established in Saskatchewan and the ability for anyone to start up their own club, 4-H is available virtually everywhere. 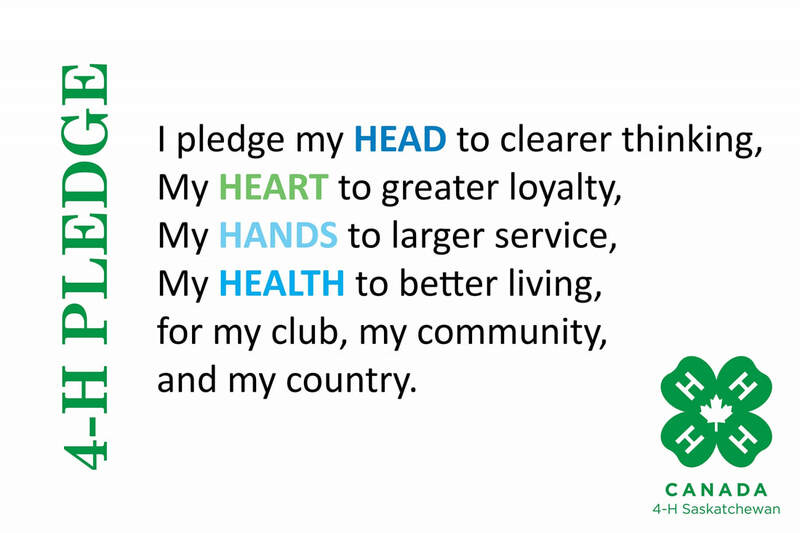 For nearly a century, 4-H Saskatchewan has understood youth and their need to be involved, accepted, valued and heard. The 4-H program strives to encourage individual growth in young people by developing self-confidence, the ability to make wise decisions and a responsible attitude toward community service. Although the 4-H program has its roots in rural Saskatchewan, 4-H Saskatchewan serves all youth throughout the province who are 6 to 25 years of age and of all racial, cultural, economic and social backgrounds. 4-H also relies on parental and leader involvement, making it a program for the whole family to participate in. ​The 4-H program strives to encourage individual growth in young people by developing self-confidence, the ability to make wise decisions and a responsible attitude toward community service. Through it all, they also have a lot of fun. 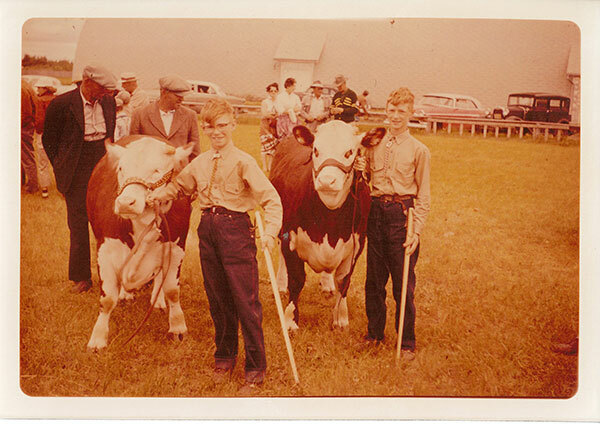 4-H has been an important part of Saskatchewan communities since 1917 when the first livestock clubs were formed. 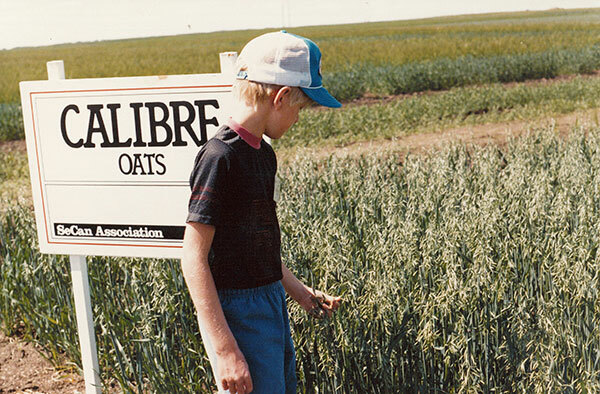 With a deep-rooted history and pride in the program, the simple vision that started 4-H has endured the test of time, making 4-H one of Canada's most recognized and valued youth programs. 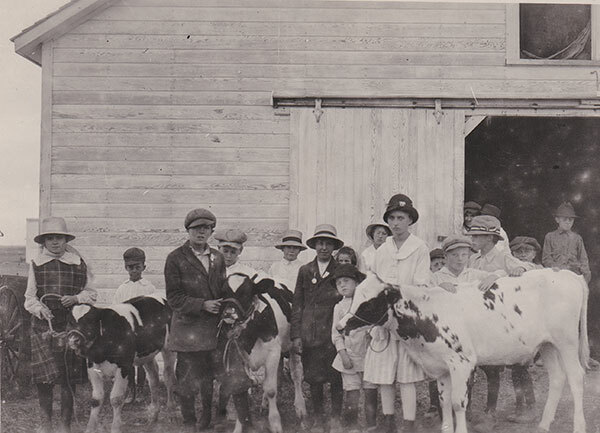 The first 4-H club in Canada was formed in Roland, Manitoba. The first livestock clubs in Saskatchewan were formed in Dubuc, Colgate, and Tantallon. 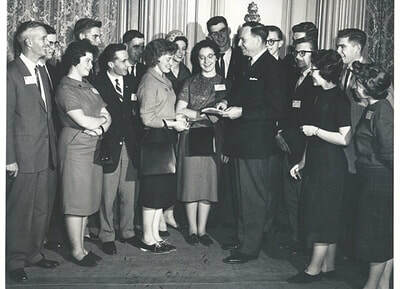 John G. Rayner was appointed as the first director of Boys' and Girls' Club work. 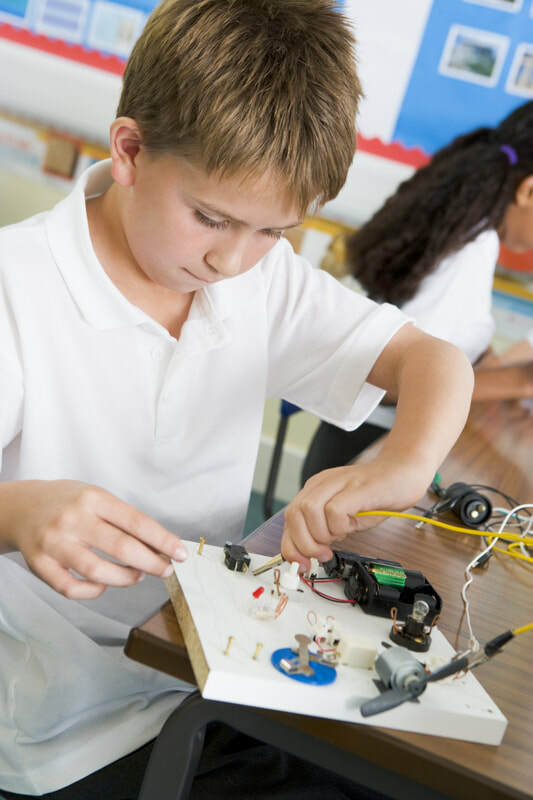 His philosophy was that the boy or girl was of primary concern and the project work secondary. 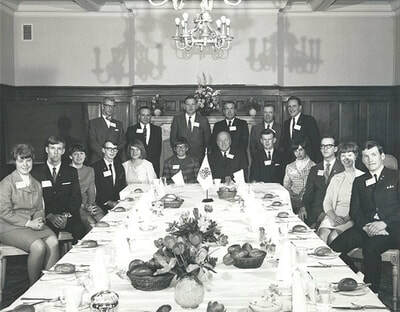 The first district council in Saskatchewan was organized. Clubs in District #30 joined together for the purpose of managing a district Fat Stock Show & Sale. The name 4-H was adopted and the Saskatchewan 4-H Club program was officially born. A four-leaf clover with an 'H' on each leaf became the official emblem. The Saskatchewan 4-H Council was formed. 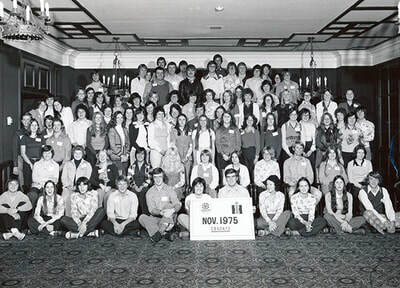 This was the first provincial 4-H council in Canada. The Saskatchewan 4-H Foundation was incorporated, as an independent body responsible for administering the funds donated to the 4-H program in Saskatchewan. The first 4-H Leader's Seminar was held at Camp Rayner. A provincial 4-H rally took place at Camp Rayner to commemorate the 60th anniversary of 4-H in Canada. Regional 4-H Councils were established in six Agricultural Extension Regions with grant support from the Department of Agriculture for hiring Regional 4-H Representatives to support clubs and leaders in those regions. The Saskatchewan 4-H Council Hall of Fame was created in 1984, and the first inductees were recognized. The Saskatchewan 4-H Lottery began, sharing raised funds equally between participating clubs and the Saskatchewan 4-H Council. The organization completed a restructuring process recommended in 1999's The Strategic Plan. Changes included decreasing the size of the Board of Directors and reducing the number of 4-H regions from six to four. Harold the Hare is unveiled as the provincial 4-H mascot. Harold was designed by a 4-H member, who chose a hare to represent the 'hop to it' attitude of 4-H members. 4-H Canada celebrates 100 years of programming in Canada. Saskatchewan 4-H clubs join in the celebrations with local events and displays. 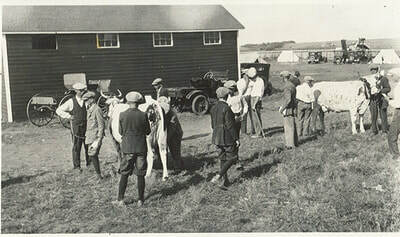 4-H Saskatchewan contributes a grain elevator replica embellished with historic photos to the 100th Anniversary commemorative display to be housed in the National 4-H Museum in Roland, Manitoba.